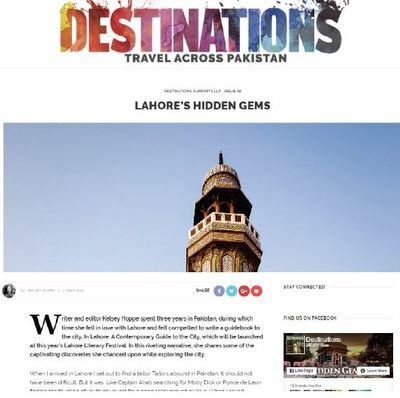 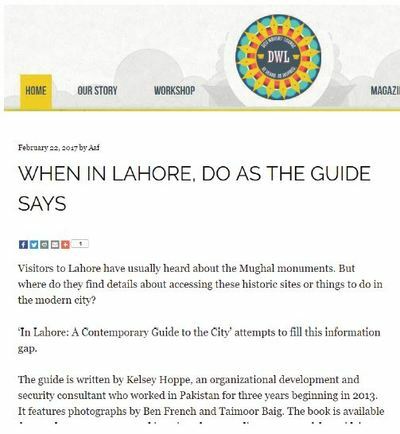 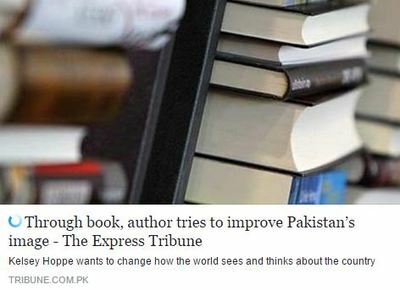 "As a Lahori, I am so happy that someone has made a guide for this city. 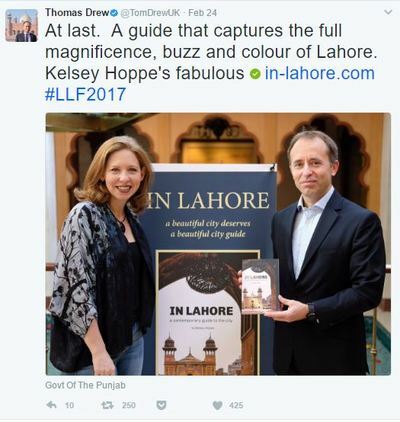 It's a wonderful book; informative, comprehensive and the pictures are just beautiful." 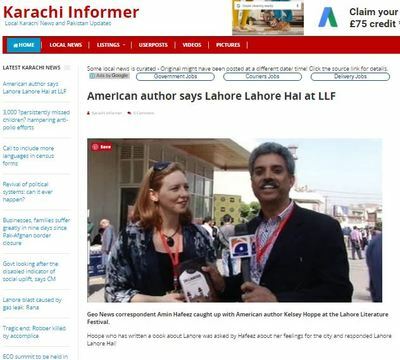 Answers to the IN LAHORE LLF Quiz!